THE AVENGERS WORLD TOUR COMES TO A SHATTERING CONCLUSION! To deal with the fallout from last month’s world-shaking issue #700, the Avengers organize an international super hero summit, gathering heroes from the most powerful nations on Earth. But no one was expecting the shocking new representatives of the United States. The world is about to become a far more dangerous place. Especially for the Avengers. 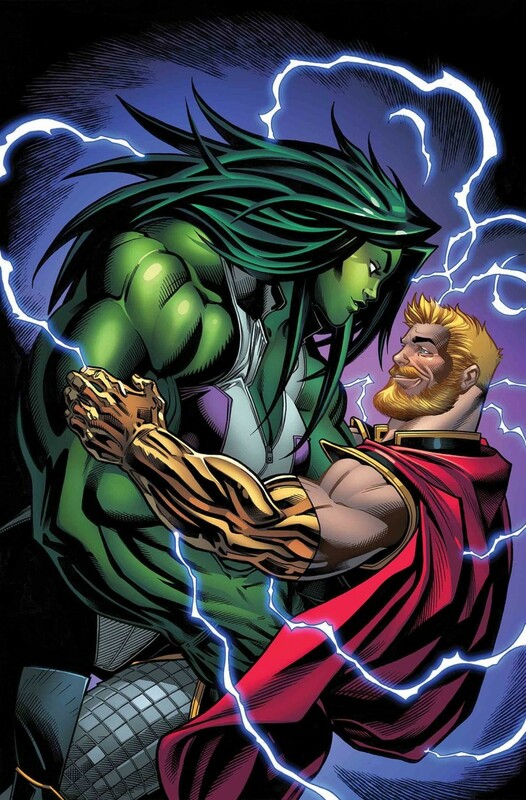 Plus Hulk and Thor try to go on a date.